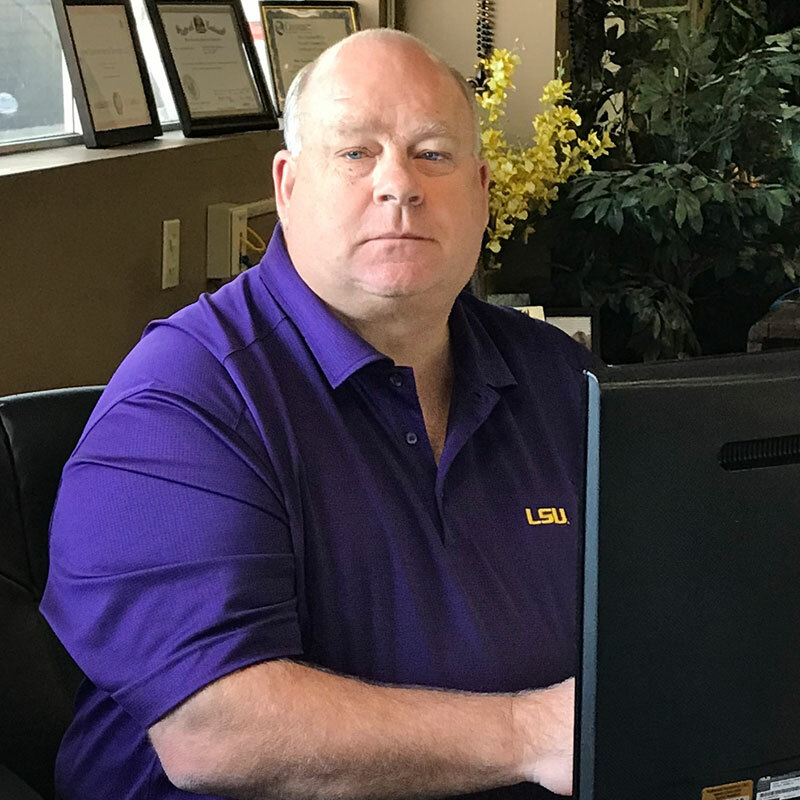 Coming from the small town of Hathaway, Louisiana, Todd's values are deeply rooted in his dedication of service to the customer. Todd spent most of his working career in the oilfield remediation arena, before pursuing his dream of owning his own environmental company. 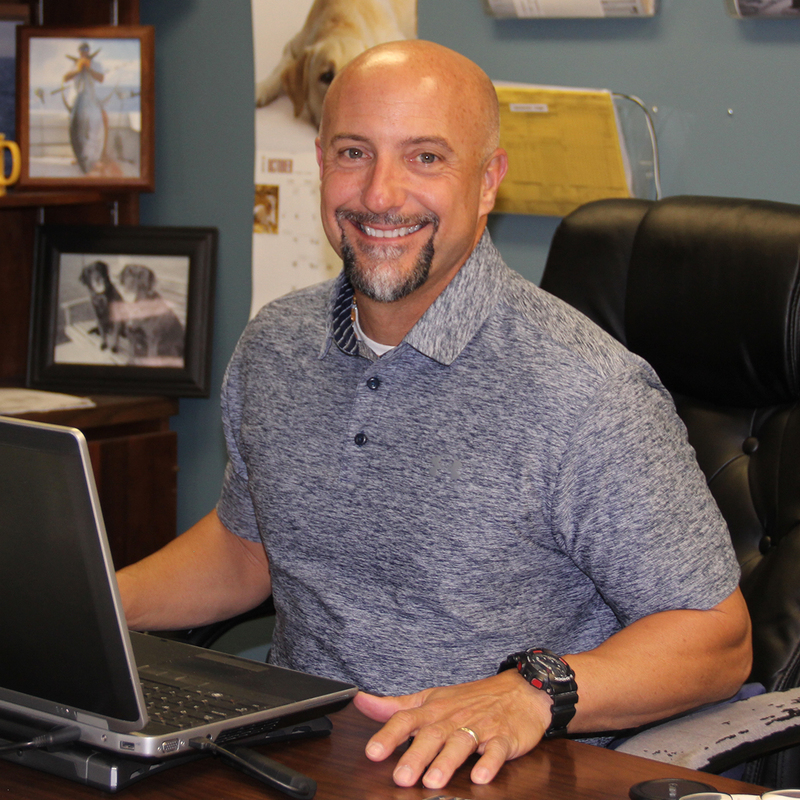 Although HES has been conservatively growing over the years, Todd never forgets where he came from and continually emphasizes to the HES family that service and dedication to the customer is the key to continued business. After graduating McNeese State University, Bubba went to work for the Louisiana Department of Environmental Quality (LaDEQ). 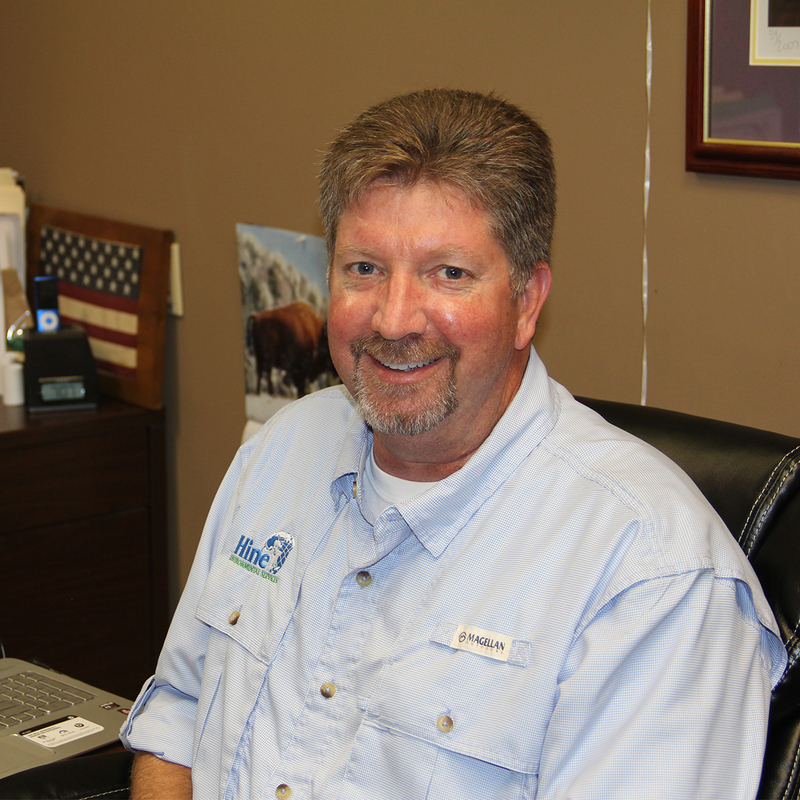 During his 14 years at LaDEQ, Bubba spent most of his time as a Hazardous Waste RCRA Inspector, and later a Technical Support Advisor for Waste and Water. In May of 2005, Bubba left LaDEQ to join the Hine Environmental Services family. Before joining the Hine Environmental family Cynthia spent the last six years as a Technical Service Representative at Chemical Waste Management’s Subtitle C landfill, in Carlyss, La., specializing in Hazardous Waste Management & Disposal. Prior to that, she spent 15 years in the marketing and management field. Cynthia’s overall waste management and marketing experience, helps Hine continue to achieve an efficient business strategy. Prior to joining the Hine Environmental family, Monica spent 27 years as a Technical Service Representative at Chemical Waste Management’s Subtitle C Landfill, in Carlyss, La. With Monica’s vast knowledge of hazardous and non-hazardous waste disposal, waste profiling, and general customer service, she is a great asset to Hine Environmental Services. Prior to joining the HES family in July of 2017, David spent 20 years in the industrial container cleaning business, with the last 10 years in the capacity of a Facility Manager. David manages Hine’s fleet of roll-off boxes, as well as sub-rented boxes, for various jobs and basic inventory. David has been instrumental in helping develop our new box tracking program, which strives to make box rental and down time for cleanouts, more efficient and economical for our customers. David also heads up our recycling operations at a major local Army base. David’s knowledge and experience involving the management of “rental equipment”, helps HES minimize unnecessary costs to our customers. Buddy drove tractor trucks for 12 years before joining the Hine Environmental family in 2012, and in December of 2017, Buddy accepted a Fleet Manager/Dispatch position with the company. Buddy’s trucking/driver experience plays a vital role in the overall efficiency of logistical truck/equipment movement and personnel/driver availability, which is crucial in the demanding waste transportation industry. A.J. was an Operations Manager for an oilfield transportation service company for 32 years and in early 2018, he joined the Hine Environmental family. A.J.’s vast knowledge of the “complete operations” of a trucking company/service provider, adds to Hine’s continued success in providing the best service for our customers. Miranda joined the Hine Environmental family in March of 2017, and her dedicated service to the company is a true asset. Miranda’s knowledge in computer skills, paperwork flow, office logistics, etc., plays a vital role in the efficiency of day-to-day administration needs.